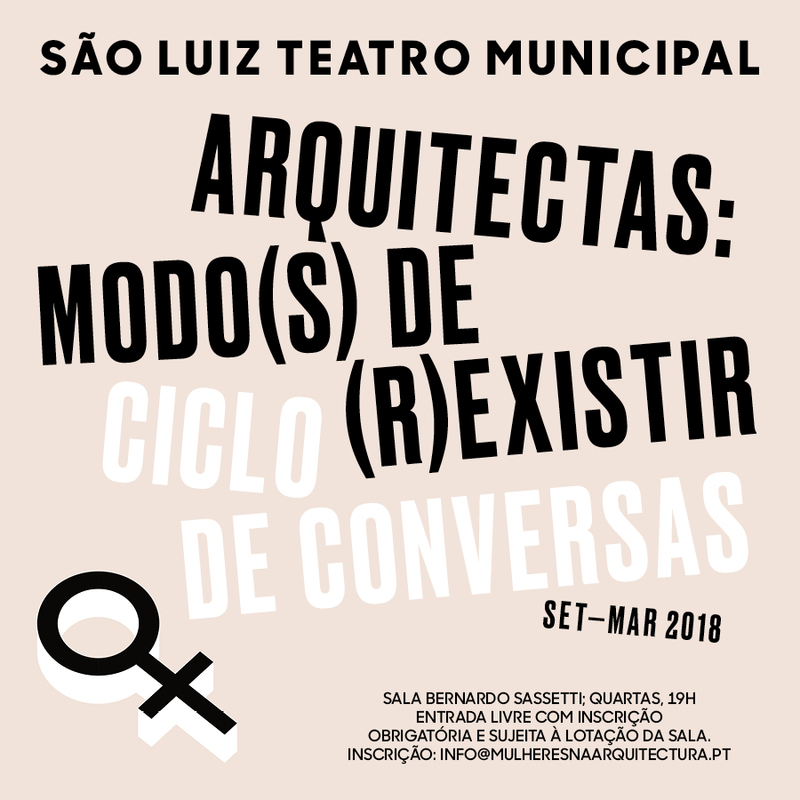 Rosa Sheng, AIA LEED AP BD+C, a Principal at SmithGroupJJR and AIASF President for 2018 will be closing speaker for Portugal's Women in Architecture Lecture Series 2017 - 2018 "Arquitectas: Modo(s) de (R) Existir - Women: Architecture: REvolution in Lisbon, Portugal Teatro Sao Luiz on March 28, 2018. 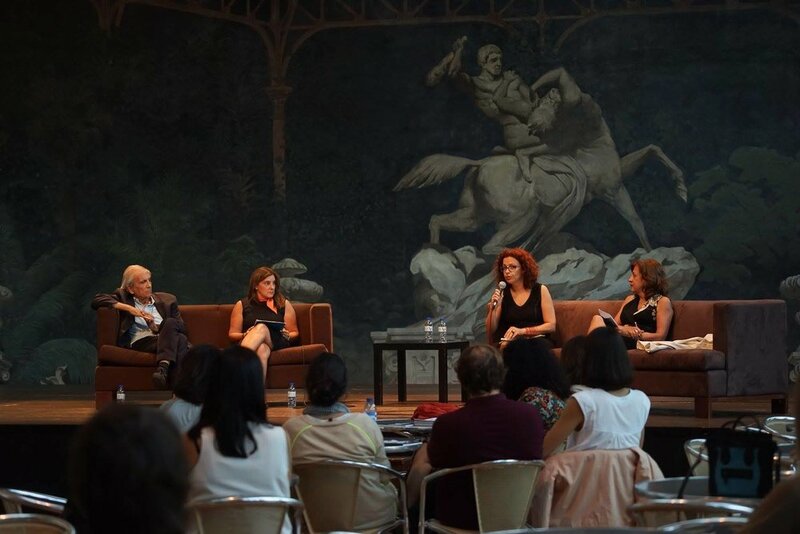 In the context of the national conversation of women's advancement, Rosa will discuss the action and initiatives of Equity by Design in 2018. She will also share "Why Equity Matters for Everyone: A new value proposition for Design", with key anecdotes and survey findings from the 2016 Equity in Architecture Survey that will frame the discussion on how Architecture and professional practice can remain relevant, provide meaningful engagement and better design outcomes for the communities we serve.